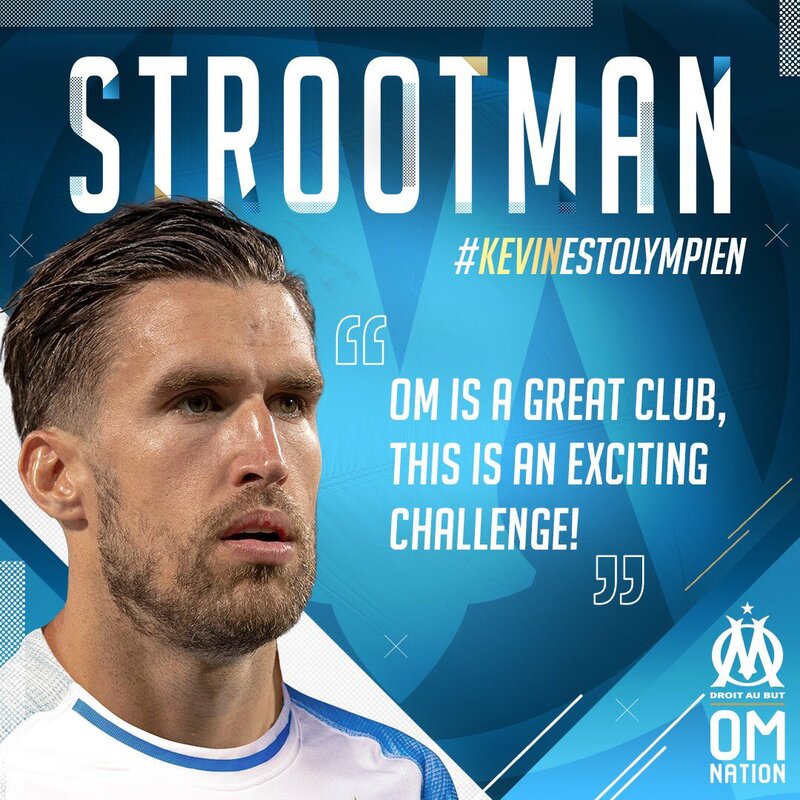 Kevin Strootman has ended his five-year spell at Roma after he completed a ��25 million move to Marseille. The 28-year-old will link up with his former manager Rudi Garcia at the Ligue 1 club after inking a five-year contract. The deal also includes up to ��3m more in performance bonuses, Roma confirmed. Marseille announced the move with an elaborate Fortnite-themed video on social media. Roma boss Eusebio Di Francesco had confirmed the transfer was imminent after he left Strootman out of the squad to face Atalanta for the club's second Serie A match of the season. The Netherlands international made 130 appearances for Roma, scoring 13 goals, since joining from PSV Eindhoven in the summer of 2013. Strootman was among Garcia's first signings with Roma when the Frenchman took over the club that summer, and stayed on after the manager's departure in 2016. Last summer, Strootman extended his contract with Roma until 2022 after persistent reports linking him to a potential move to Manchester United. The midfielder said in February that he would stay at Roma "for a long time," but has now started on a new path with Marseille, who finished fourth in Ligue 1 last season, outside of the Champions League places by one point behind Lyon.